Inspections and Maintenance | Dean & Allyn, Inc. The proper inspection and service of fire protection systems is not only required by code, it ensures it will operate properly when it needs to. During inspection and testing problems can be found with a system that appears to be fine. Subsequently Dean & Allyn, Inc. takes inspections very seriously. 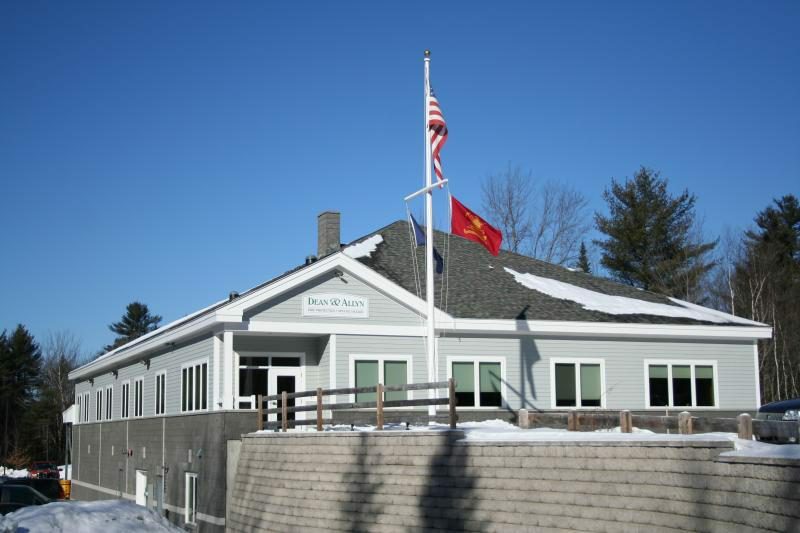 Every inspector that works for us is NICET trained and certified for the inspection and testing of water based systems and is licensed through the State of Maine Fire Marshall’s office. We value ongoing education and as a result all of our inspectors are required to continue learning so they are familiar with the newest and most advanced systems. All system inspections are performed using code driven software on hand-held units. This method sets a new standard for customer service by ensuring no items are missed. The testing interval for sprinkler systems varies depending on local code, the most common interval being quarterly, but is never longer than annual. (Some local authorities may only require annually). Wet systems are tested quarterly. The testing interval for alarm systems is annual unless a local authority requires it to be done more frequently. Testing and maintenance of range hood systems is required on a semi-annual basis. Extinguishers have to be inspected on an annual basis. Further inspection/maintenance is required after 6 years when the unit must be broken down, inspected, and recharged. After 12 years the unit must have hydrostatic testing done. Maine law requires all units that were manufactured before 1984 to be replaced. These units can no longer be serviced regardless of condition. The testing interval for special hazard systems is semi-annual. Other maintenance activities are also required for these systems. System bottles need to be weighed annually. More involved maintenance is performed every 6 years.